Come on down for some great live entertainment, tasty food, and cool vendors! Mark your calendar for Saturday, June 10th from 10:00 a.m. to 4:00 p.m.! I’ll be at the Cheshire Strawberry Festival on the Green (111 Church Dr., Cheshire, CT) selling and signing books in Booth C9. So if you’d like to meet me and have me autograph your book or take a photo together, please stop by this free event! 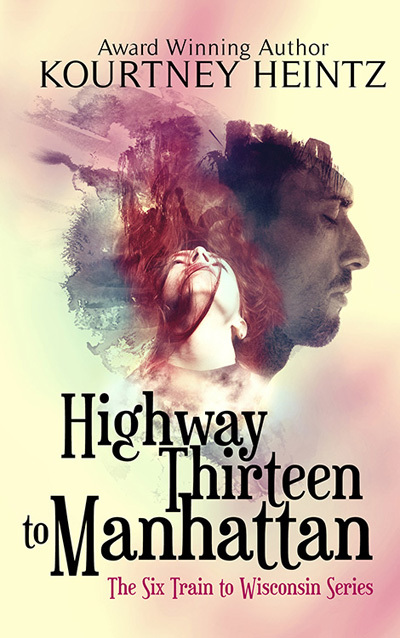 I sent out an author update to all my email newsletter subscribers on May 31 about the event (from kourtney(dot)heintz (at)kourtneyheintz.com). 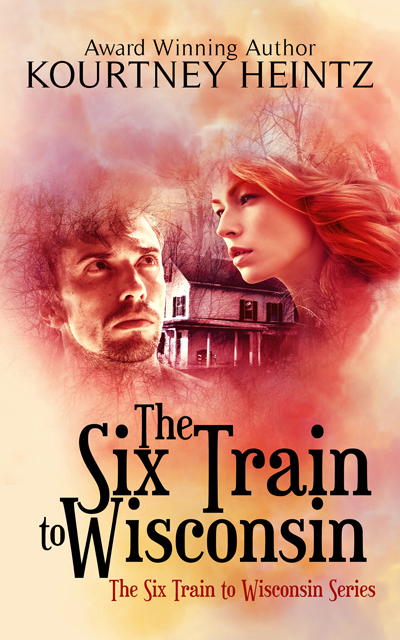 If you didn’t receive it, please check your spam because the email included a free unpublished ghost story for all my newsletter subscribers. Today is the last day to enter this Fantasy/Urban Fantasy giveway. 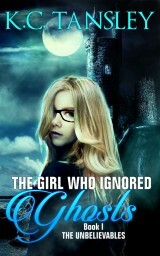 You can win up to 28 ebooks including The Girl Who Ignored Ghosts! Make sure you get your entry in today, June 5! This entry was posted in author appearance, Events, Giveaways and tagged 28 ebook giveaway, author newsletter, book signing, Cheshire Strawberry Festival, fantasy book giveaway, free ghost short story, meet author Kourtney Heintz, photo with author, urban fantasy book giveaway. Bookmark the permalink. 13 Responses to When’s the Next Author Signing? Sounds like a great festival, Kourtney. Enjoy! Good luck with the signing! I’m actually in NH now. My mom’s had a new complication with her health, but I’m not sure I’ll still be here on Saturday. If I was, I’d stop by. Thanks. It’s my fist big event since the vertigo. I’m really sorry to hear you are up there for that reason. Aw, that would be lovely to see you, but I hope that she’s okay and you are already back home. Hugs! Thank you. Not home yet. Have to see another specialist tomorrow. I’m planning to head home Wednesday, but we’ll see. But I always love a trip to Keene. Such a pretty area. 🙂 I meant already back home by the time my event comes around. I hope the visit goes well and you get good news. We’ve had some health issues with a family member and from day to day everything changes lately. I know how uncertain things can be. Hugs. I’ve never been to Keene–it’s on my list though! Wish I could be there to support you in person, but I will be there in spirit. Good luck! … oh wait–maybe a poor choice of words for someone who writes about ghosts. You’ll probably be looking for me! And I may even see you. 😉 If you astral project for a bit. Hope the event went well Kourtney and that you enjoyed some strawberries while you were there!